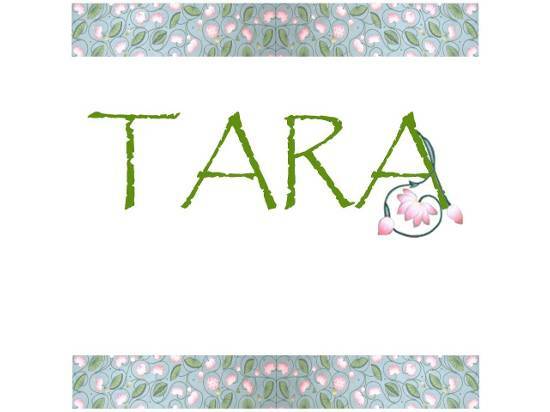 Set out below are the terms on which Tara Skin Clinic provides service to its clients. Please ensure that you have read and fully understood them prior to booking any treatment. Clients are kindly requested to give 72 hours’ notice of cancellations or a 50% charge will be made. Deposits of £10 is required on all bookings to reserve your appointment, payable by cash or a bank transfer. If you are unable to attend your appointment we require 72 hours’ notice by texting or ringing 07919662469 or email on tarabeauty@btconnect.com, or using contact us form, we will be able to re-arrange your appointment for a change or cancel of appointment fee of £10 if 72 hours notice is given. This fee is redeemable against the cost of treatment for clients who attend their appointment. If you have paid for a gift voucher/card the above charges will be deducted from the value of the gift voucher/card. Please arrive for your appointment on time, late arrival for the appointment may result in reduced treatment time or forfeiting the appointment. If you have paid for a course of treatments and are subsequently unable to complete the course you have 3 working days to cancel the service, beginning the day after you made a booking. If your treatment starts within the cancellation period then your right to cancel ends the day you start treatment. Missed appointments will count as a session. We can accept cash, bank transfer (payable 24 hours before your appointment). The management reserves the right to alter prices without prior notice. We try to quote our prices as accurate as possible, however the prices may be varied for different customers' requirements. Prices are quoted per session unless otherwise specified. If you require a more accurate pricing prior to consultation, please contact us directly. It is the client’s responsibility to ensure that he or she provide Tara Skin Clinic with all relevant medical details prior to each treatment. Tara Skin Clinic will not be liable for any damage that occurs as a result of the client’s failure to disclose such details. Data Protection: All Clients information given to us is confidential and the details we hold are not disclosed to any other third party.